Our kids are the future of our nation. 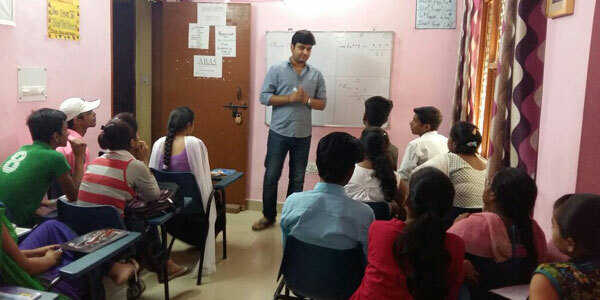 We ensure they acquire educated and enough skills to become responsible citizen. With continuous efforts many women got trained to get independent and earn for their living. Children are special and it is our responsibility to ensure they are getting education and all other resources they deserve. 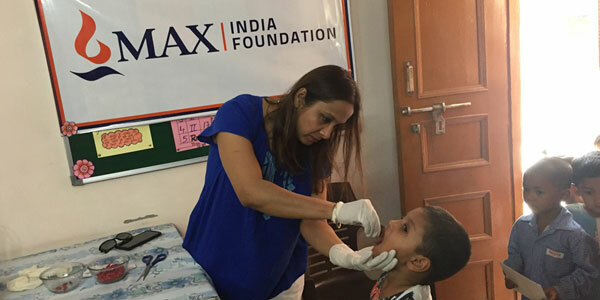 We conduct health and wellness camps with the help of our partners to ensure health services reach out to everyone. NIVEDA FOUNDATION is an independent organization working towards betterment of our society. With absolutely no religious and political affiliation we continue to serve our people to ensure they live with respect and dignity. From women empowerment services in India to children welfare activities we invest our time and resources in lot of welfare activities. 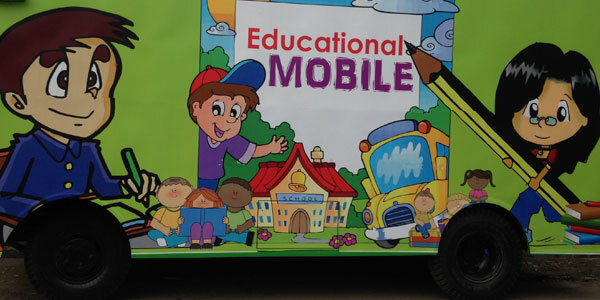 With a vision to provide education to some weaker section of society where people do not have resources to educate their children, we initiated education mobile van service where we go and teach. Our staff members and voluntaries believe in â€œgiving back to societyâ€ and put their best possible efforts to achieve it. Under this initiative we are providing education to more than 400 students through activity based learning concepts via Niveda Vidya Mandir & Mobile School initiative. We are committed to open more education institutions for the under privileged children. We run health awareness campaigns with the help of health professionals and doctors to ensure un-reached and under privileged section of society can get benefit. These health camps make them aware about importance of cleanliness and hygiene. The idea is to ensure we are touching maximum lives and providing them health related services. Under this initiative our focus is towards making people independent when it comes to earning bread and butter for their family. We do many skill development activities and have opened IT centers to ensure people gain knowledge of computers as their next step towards getting benefit from technology. Our courses & training sessions make students skilled enough to use technology to search for a better job and earn for their respective future. Women Empowerment has been one of our top agenda towards serving the society. Initiatives are taken time to time to ensure we are continuously working towards this goal. Some of our key initiatives include women skilling center, stitching and design center and jewellery designing initiative.